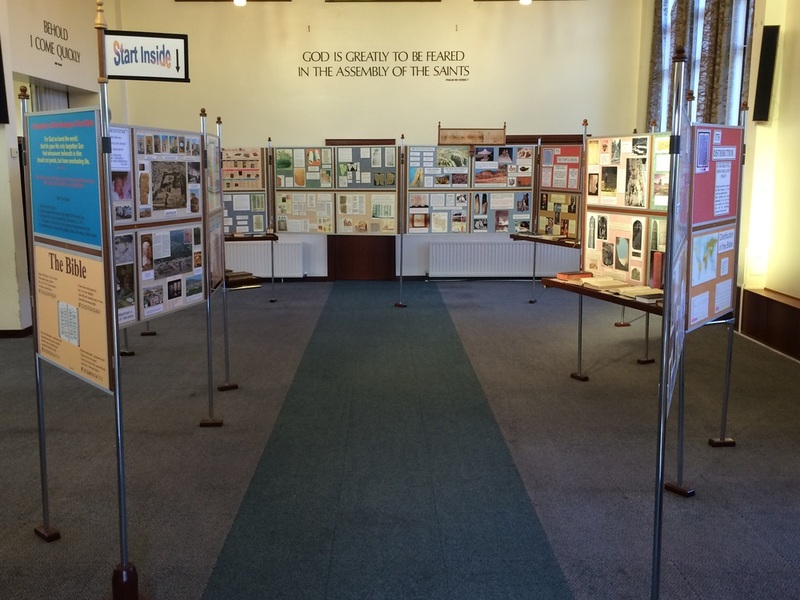 All set up for a week of bible exhibition here at Ahoghill. Expecting about 700 children over the week. I'm a bit rusty not done it since march 2014 !! !